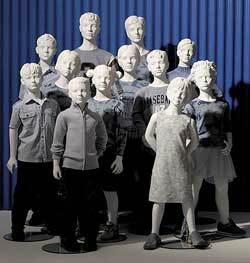 Over the last year we've noticed a substantial increase in the use of full size mannequins. Previously, we had been seeing a trend towards oversized graphics in display windows or scarecrow style forms. Why the change? Primarily because the mannequins that used to be available for small independent shops were unattractive and were posed in unnatural positions. 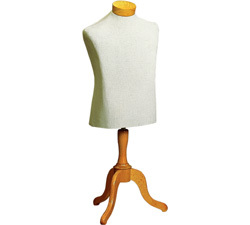 Today's full sized mannequins and forms simply look better and display clothing more appropriately then in the past. 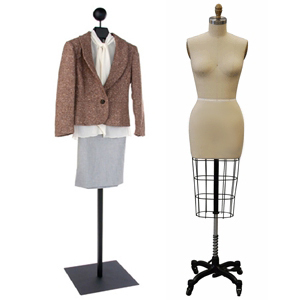 Nothing tells a fashion story better then a full sized mannequin and our clients are using inexpensive forms and mannequins to capture their customers attention. 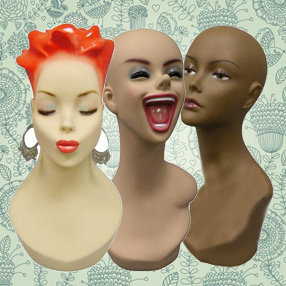 TRIO has several lines of forms and mannequins available and we are adding new lines as they become available.